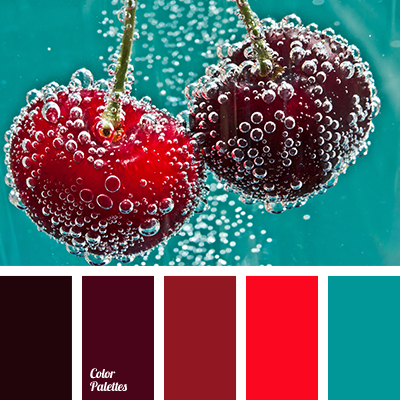 color of raspberry ice-cream, dark gray color, dull green color, gray color, green color, olive color, pink color, pink with hint of red color, pink-red color, purple color, raspberry color, selection of color for house. 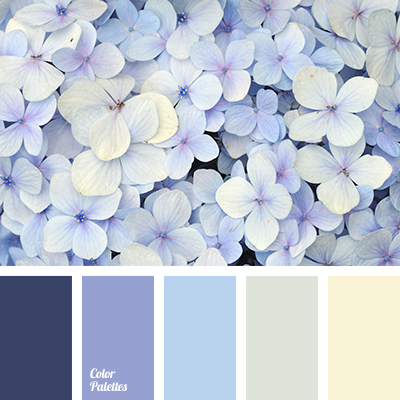 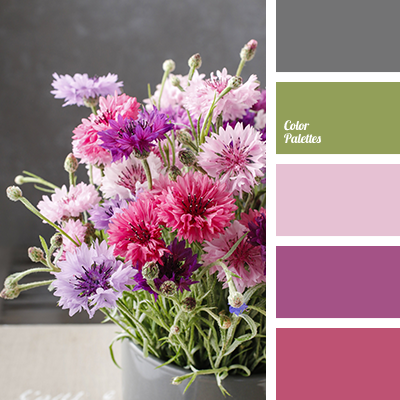 color of hydrangea, color solution, dark-violet, gentle shades, gentle violet, gray, gray-yellow, light blue, pale yellow, pastel tones, selection of color for house, selection of color for interior, Violet Color Palettes, Yellow Color Palettes. 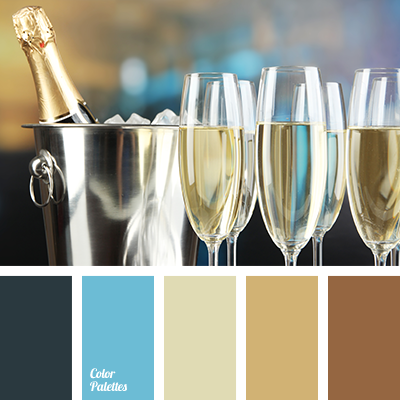 beige, black, Blue Color Palettes, bright blue, chocolate brown, color of champagne, dark gray, gray and yellow, light brown, selection of color, selection of color for house, shades of brown, warm brown. 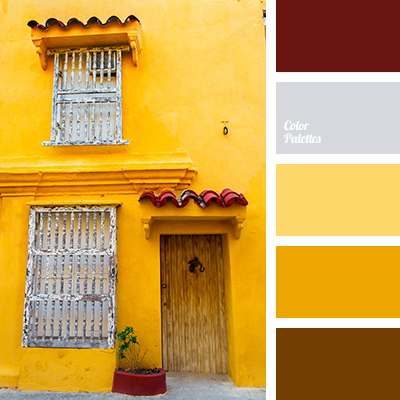 brick red, brown, burgundy, chocolate, color of egg yolk, colors of Spain, gray, saffron, selection of color for house, selection of color in interior, shades of warm colors, shades of yellow, silver, warm brown, warm yellow, Yellow Color Palettes.